One of the main reasons we love avocados is the fact that it’s a versatile fruit (yep, they’re a fruit for those who don’t know)! They can be used in soup, dip, salad, drinks and, heck, even ice cream. Avocados are certainly magical. Honestly, we can’t help but get inspired by them, add their health benefits to the list and we’re talking about pure obsession. It has not been long since we as a society really started appreciating the avocado. For years many were scared off by a high-fat product and overlooked the nutrients that came along with it. 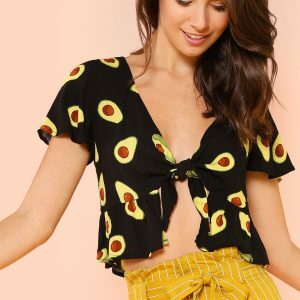 Today, thanks in part to many people embracing a higher fat diet (I’m looking at you keto people), avocados have taken over as one of the trendiest foods around. You can find avocados as burger buns, egg boats, and simply on toast in cafes across the world. Its no wonder more and more people seem to be drawn towards them each and every day. Before we go into the benefits, lets quickly get some history behind the avocado. 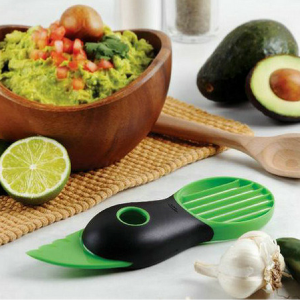 The avocado fruit was originated in Mexico, sometime between 7,000 and 5,000 B.C. The Aztecs called it a “fertility fruit” (the etymology of the name “avocado” has some racier affiliations too). 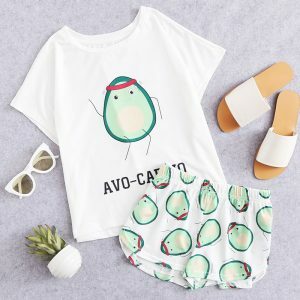 Avocado is the fruit of the avocado tree, known scientifically as Persea americana. 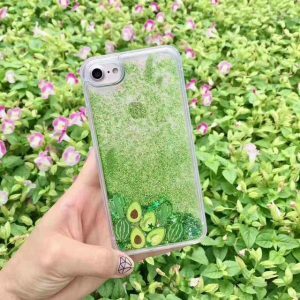 Today, avocados are commercially valuable and are cultivated in tropical and Mediterranean climates throughout the world. California is the leading producer of domestic avocados; 90% of the U.S. crop comes from there. One avocado tree can produce about 500 avocados a year — that’s 200 pounds of fruit. The most common and popular variety in the U.S. is the Hass. When ripe, its pebbly skin turns from green to blackish. 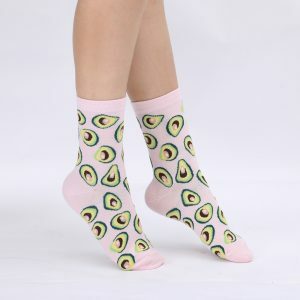 Other avocado varieties include Fuerte, Bacon and Lamb Hass. Nutritionally speaking, 3 ounces (about half the fruit) only contains 160 calories, 15 grams of fat, and also has 20 different vitamins and minerals! 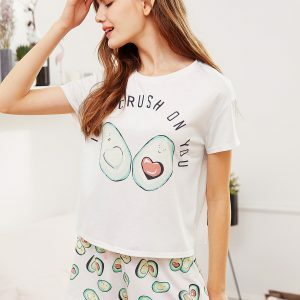 Avocados are also a fantastic source of folate, containing 20 percent in 3.5 ounces, 13 percent of your daily Vitamin B6 content, 7 grams of fiber, and 4 grams of protein. They are also stealing the show with magnesium, potassium, and Vitamin E, even outranking bananas, which are thought of as the highest source of potassium. However, if you go with the recommended serving size of 1/3 fruit the nutritional information is the following. The standard way to enjoy avocado is plain — just a few slices in a sandwich or salad. Avocados are also easier than you think to prep and store. Even this late in the season, if you keep them in a brown bag on the counter for a few days they’ll ripen perfectly, and can be stored in the fridge to preserve them if not eaten immediately. There are so many ways you can use this fruit. Avocados make a great snack raw with a little salt or nut cheese, are the main ingredient in guacamole, and the perfect addition to make salads decadent and filling. But they’re also quite useful in cooking. Seared or grilled avocados are a treat! They’re also wonderful on pizzas, even instead of the cheese, and mashed or sliced into casseroles. Get started with a Caesar Salad, Pizza, or a Breakfast TortillaPesto Pizza. Wonderful in stir fries, especially with kale and tempeh, avocado minimizes the need for oil in cooking. You can even grill or bake them before tossing them on a bed of greens for a warm, not-so-raw salad, soothing for the winter months. Raw, blended soups are super creamy with avocado, but lighter than they would be with stews. We love gazpacho-style cold soups with green tomatoes or cucumbers, but there are a lot more unique options, as well. Green and fruit smoothies are wonderful with avocados, but most of all we enjoy the fluffiness of a smoothie with avos, which is why they’re so perfect for chocolate mousse. Simply, with cocoa powder, with or without bananas, a dash of sweetener, perhaps some cinnamon, and cayenne or espresso powder for zest, chocolate mousse is the perfect dessert for a health-conscious, time-pressed chocolate lover. There are a lot of ways to dress up this recipe, too. Make Raw Avocado Cacao Mousse with cacao nibs, or get your greens on with a Chai Chocolate Green Smoothie. As an alternative to just chopping up avocados for salads, they can also be turned into a dressing for the whole salad. They even do a wonderful job of dressing up pasta and whole grains. Mix into a tahini dressing, or with lemon or cucumber. Try it on a Raw Zucchini Pasta and Creamy Avocado Cucumber Sauce and a Mesquite Avocado-Kale Salad. Avocado can be turned into a lot of different dips, like Creamy Avocado Basil Dip and even Garlic Herb Avocado Cream Cheese. We’ve even figured out how to use avocado in fudge, cupcake icing, and sushi. What’s not to love? 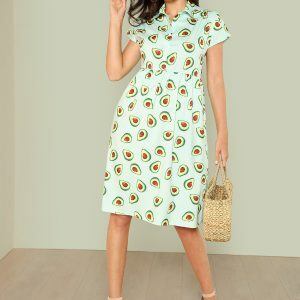 The grocery store usually carries firm unripe avocados. Choose those that are unblemished and heavy. To speed up ripening, place them in a paper bag at room temperature for two to four days. Once ripened, keep them in the refrigerator for several days. After they’re opened, avocados tend to brown rapidly. Some people leave the pits in to delay browning, which doesn’t always work. Try drizzling them with lemon juice to keep the green bright and fresh. If you aren’t totally nuts about the avocado yet, we recommend you give this versatile, nutritious, creamy and uniquely delicious fruit a chance.